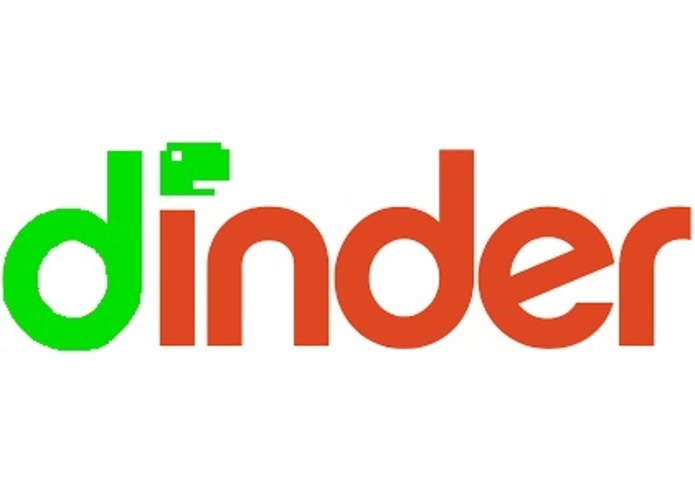 Tinder for Dinosaurs, because dinosaurs deserve a chance at love too. Helps lonely dinosaurs find love, every dinosaur deserves to find the "one"
We used Pycharm, Xampp, GitHub, Atom, Paint, Gimp and Tinder. Idea's can flow, but knowing how to implement them is tough, Sleep when you're dead. Smile now, Cry later. 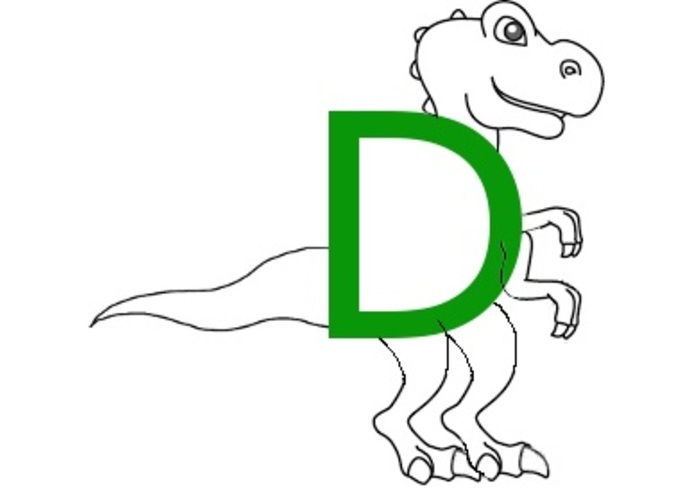 I created all the exemplary artwork within the project, including all logos, banners and dinosaur profiles. I also came up with the domain name. Developed the registration system using PHP, along with doing some of the design using HTML and CSS. I worked on the front end development using HTML and CSS.